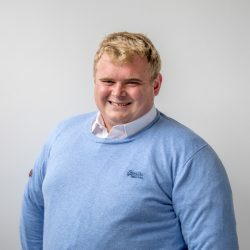 There are three key metabolic diseases that sheep farmers should look out for in their flocks, according to Tommy Heffernan. The Wicklow-based vet spoke at the Agricultural Science Association (ASA) Sheep Training day held in Lyons Estate recently. He said that a lot of metabolic diseases can be prevented by getting the basics right through planning. But, he said that farmers should also look at the flock as a whole rather than focusing solely on the individual sick sheep. The sick ewe is the tip of the iceberg, but she can be represent so much more of what is happening on farm. “If you take this sort of approach, you can see the links between nutrition and metabolic disease, the interaction between the two is huge. “The three main metabolic diseases I see on farms are twin lamb disease, milk fever and tetany,” he said. Pregnancy toxemia or twin lamb disease is probably the main metabolic disease which impacts on the ewe in late pregnancy, he said. It occurs as ewes can’t meet their energy requirements from the feed they are eating, and it is most likely to happen in ewes carrying twins or triplets. Typically these ewes are away from the rest of the flock, they will be down and start grinding their teeth. Often their belly muscles will become quite flabby. “Twin lamb disease occurs as the foetus grows at a rapid rate during the final stages of pregnancy, which causes the ewes demand for glucose to increase,” Heffernan outlined. He also highlighted that the survival rate for this disease is relatively high at farm level as most of the products available on the market will work if the disease is identified quite early. However, he said that it is worth remembering that other diseases look quite similar to twin lamb disease. 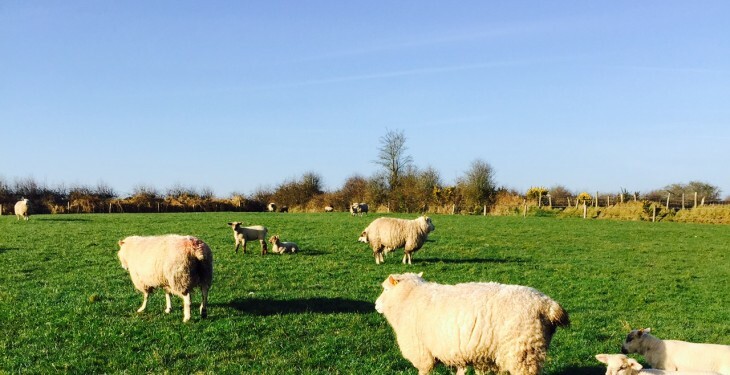 Milk fever usually occurs in the six-to-eight period prior to lambing, he said, as the ewes have a massive demand for calcium during this time. Heffernan said that this problem usually impacts on ewes carrying multiple lambs, who can’t mobilise calcium quickly enough. However, he said that ewes respond quite quickly to treatment for this disease, which usually involves the administration of warm calcium under the skin. Tetany is a problem in ewes post-lambing as it usually effects ewes suckling twin lambs which have been moved to lush pasture during the first weeks after lambing. 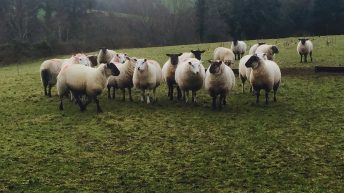 According to Heffernan, during the early lactation, both the ewes intake of grass and the Magnesium content of the grass is low which contributes to ewes getting this metabolic disease. 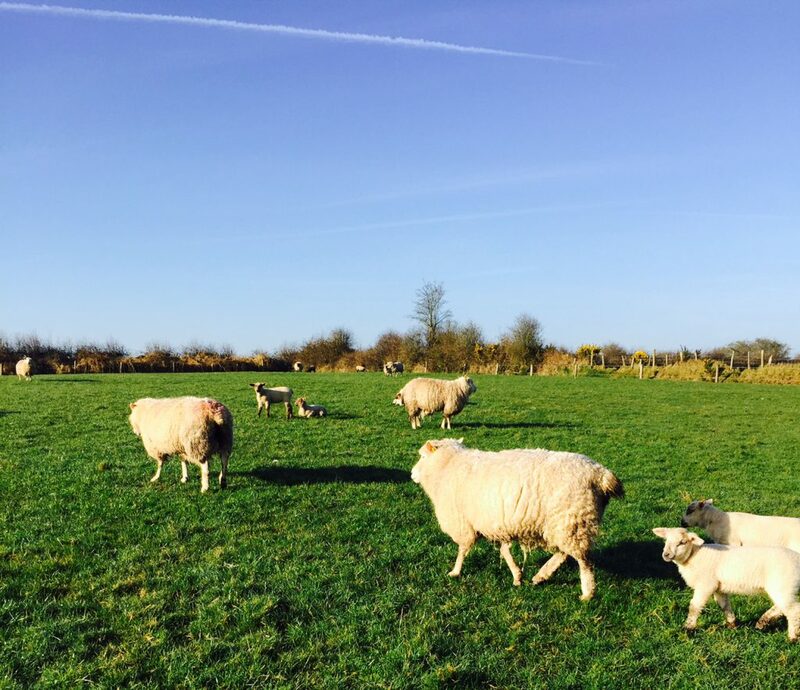 Heffernan said that fertiliser applications, especially the application of Potassium (K), can impact on the ewes uptake of magnesium from the grass. These ewes will often be found lying down and shaking with nervous signs, they also have a rapid heart beat. 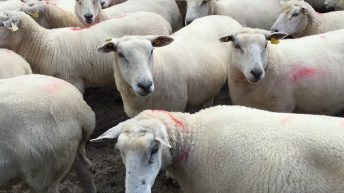 But he said that the number of ewes presenting with these signs have reduced in the past number of years as it can be easily treated with magnesium sulphate.